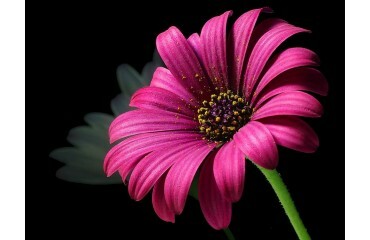 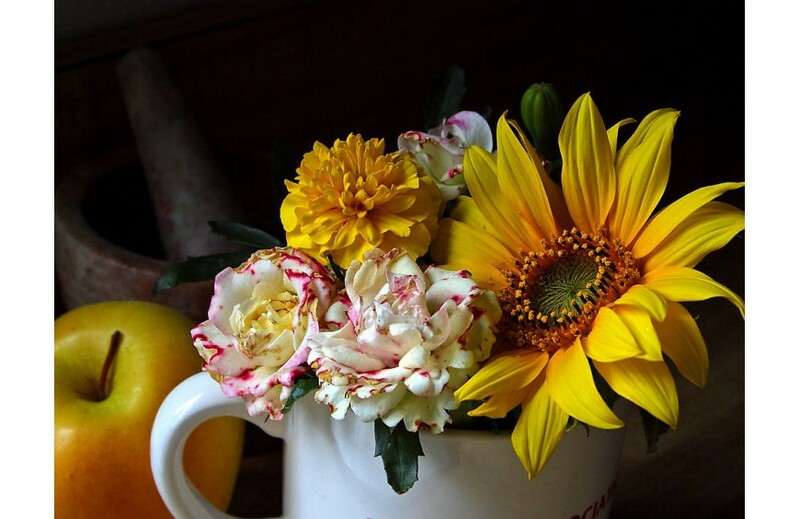 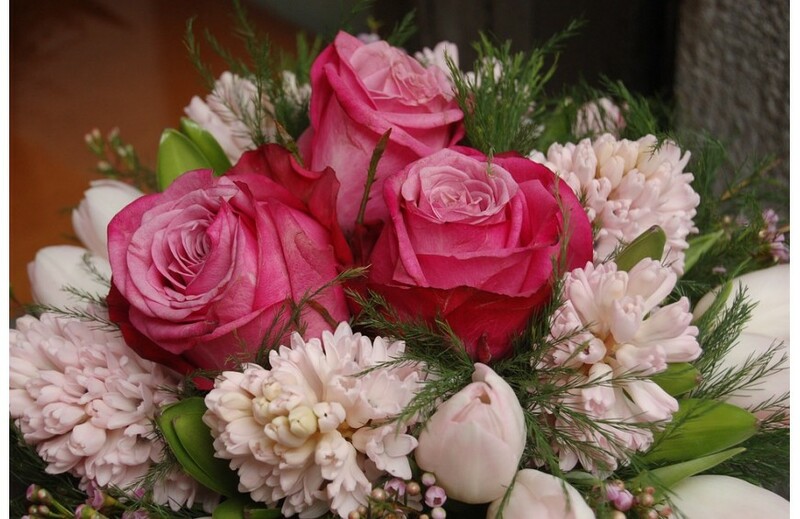 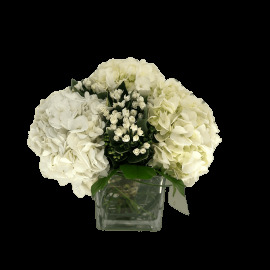 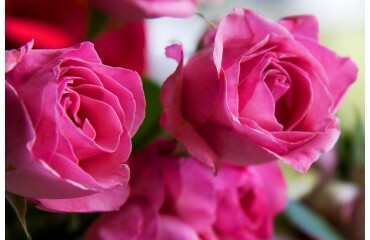 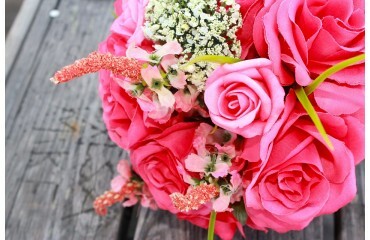 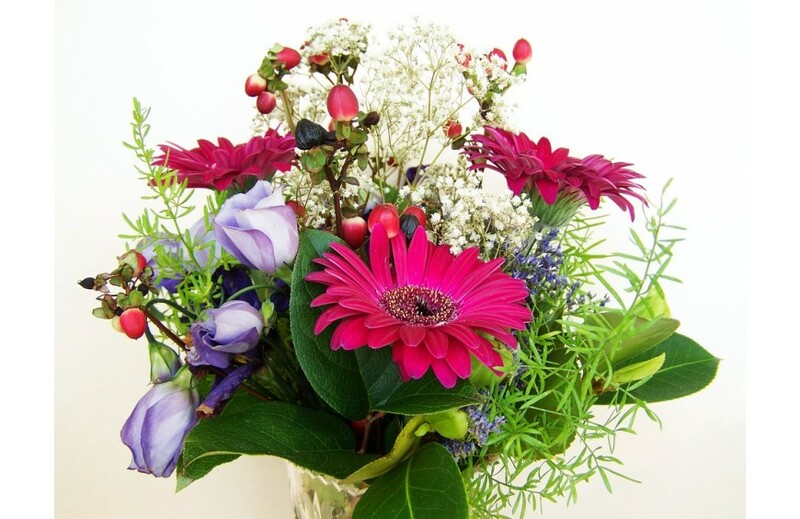 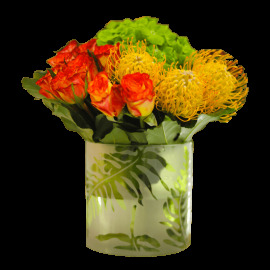 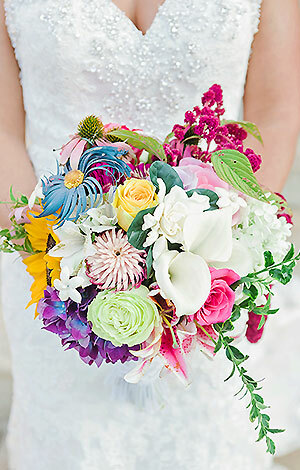 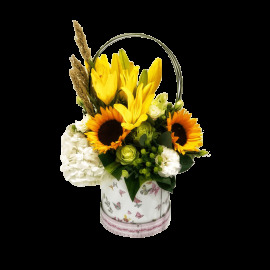 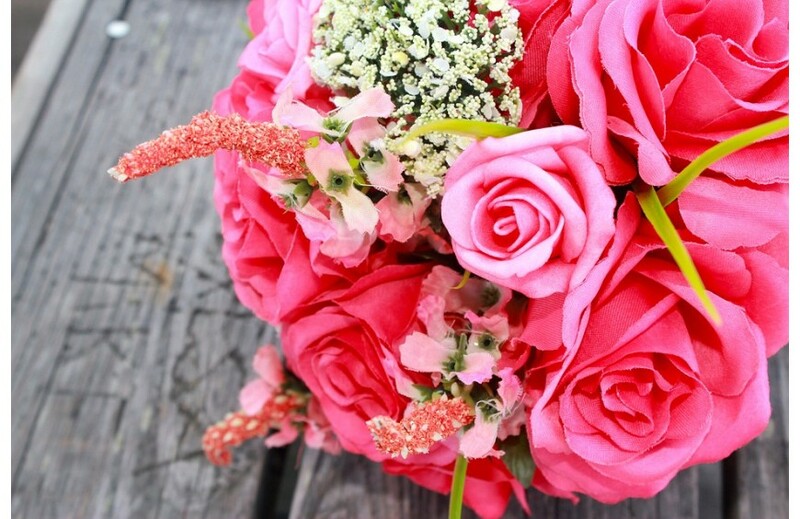 Are you confused in choosing the right flower for the right occasion? Then you are at the right place. 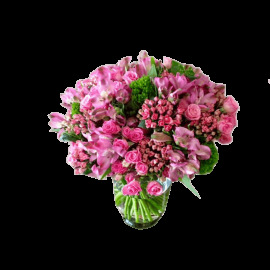 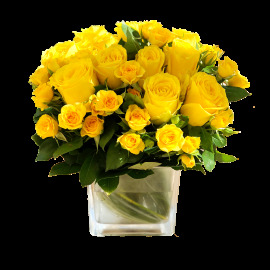 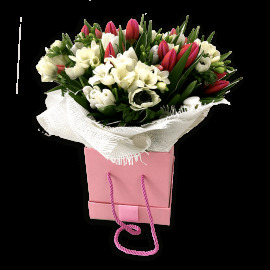 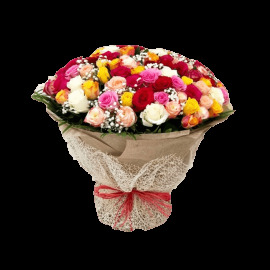 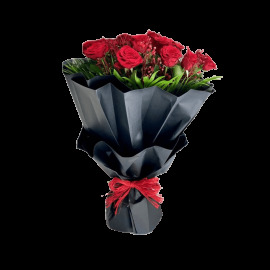 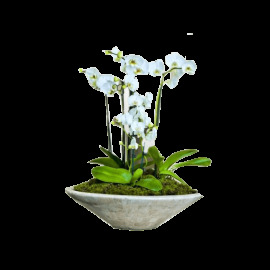 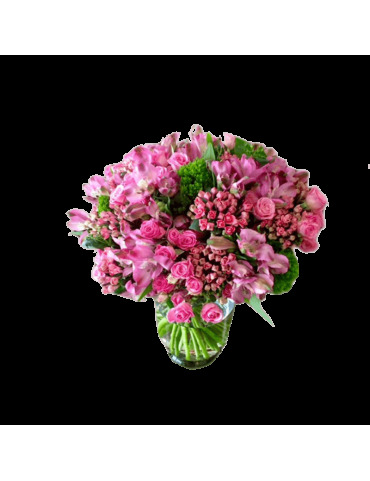 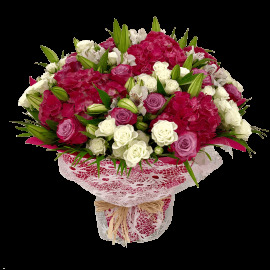 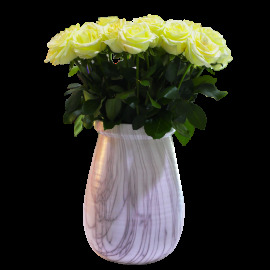 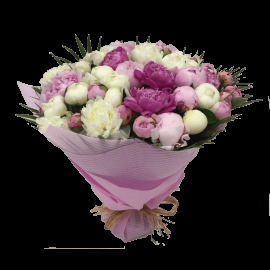 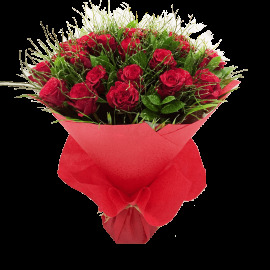 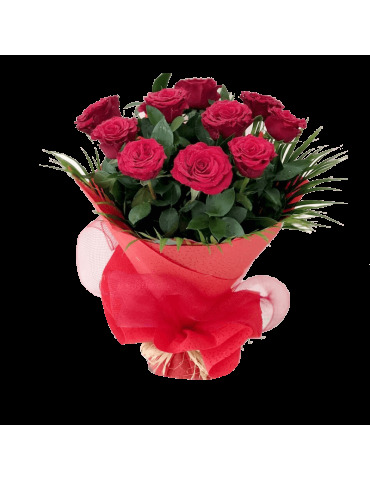 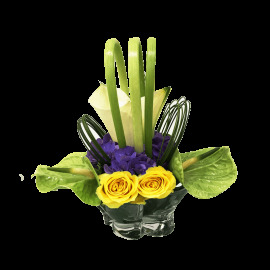 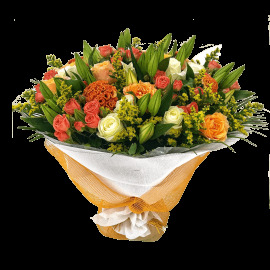 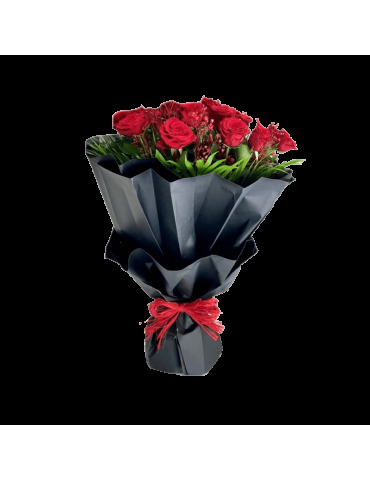 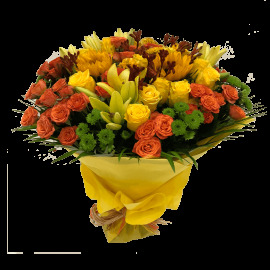 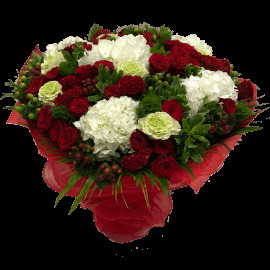 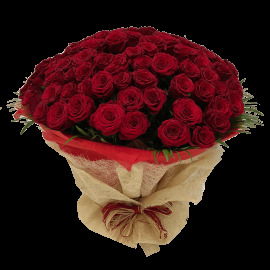 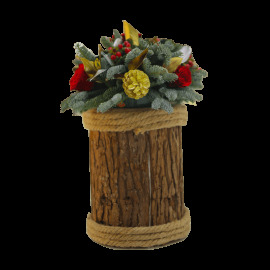 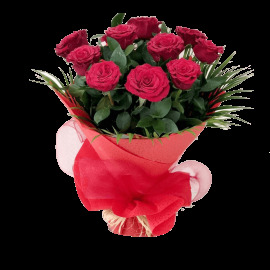 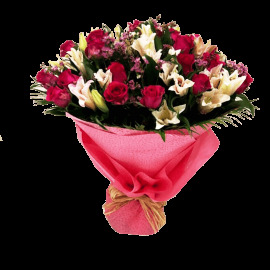 Order and Get premium quality fresh flowers and floral arrangements prepared by Covent Garden, the best online flower supplier in Dubai. 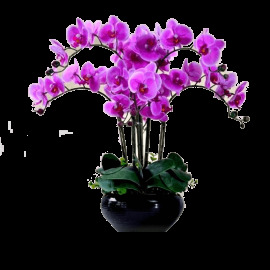 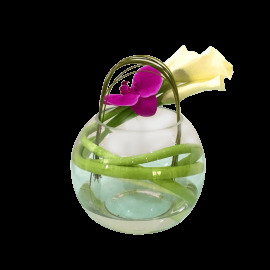 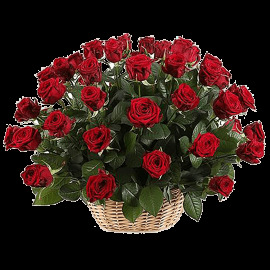 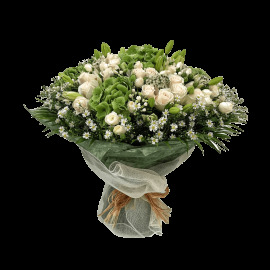 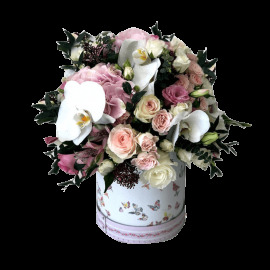 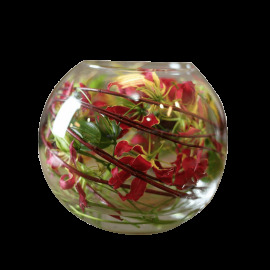 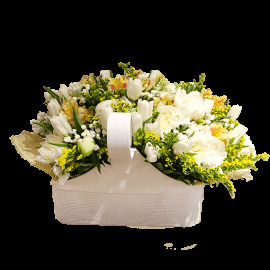 Our wide variety of eye catching designs and premium quality flowers are the only factors that has brought us to this fame in this highly competitive flower market in Dubai, and also we have an energetic team of floral designers, who always works hard to create tailor-made and dazzling floral masterpieces to make our customers special occasions perfect and memorable.